The Roxy girl demands a girly fit with functionality without sacrificing cute and fashionable styles. Staying close to its roots within surf lifestyle and beach culture, Roxy has more than proved itself to be a dominating powerhouse next to the men’s line, Quiksilver. 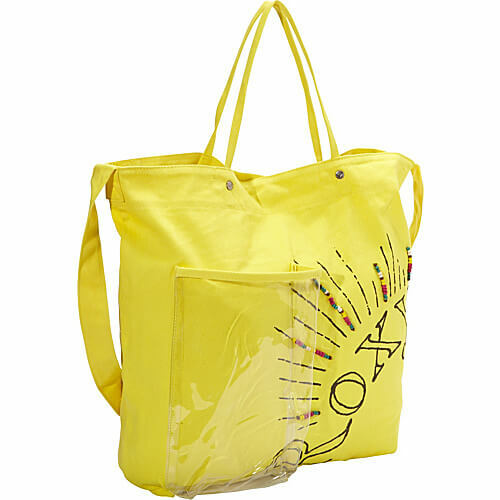 Roxy prides itself on their connection to the junior consumer, progressive yet embracing all elements of life including vintage inspired, fashion forward clothes, footwear, sandals, beach wear, boardshorts, bathing suits, beach accessories, bags, and handbags. Roxy make a terrific selection of Roxy Shoes, take a look!